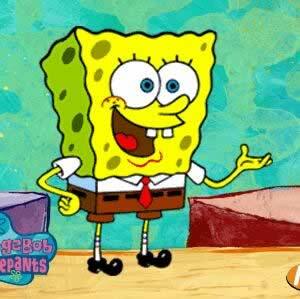 About: SpongeBob enjoys jellyfishing at Jellyfish Fields with his best friend Patrick. He plays sports and goes to the beach with his friend Sandy. His other hobbies include playing with Gary and making bubble art. He's always happy.